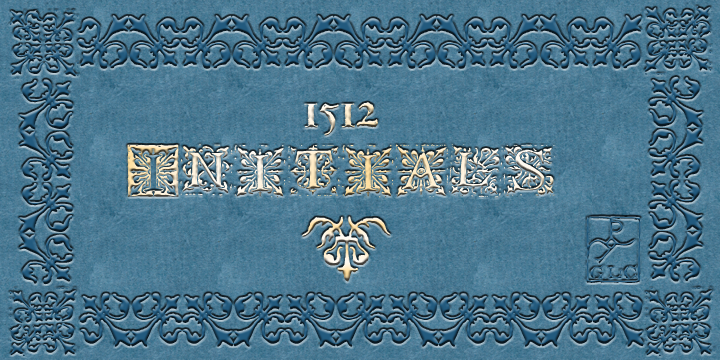 1512 Initials is a superb collection which is highly original in the area of initials. It contained roman set with white on black and the other of black and white, which will give the printer options of using as per audience and context. Inspired by Italian, it also contained fleurons and decorative elements. Finding its place in website titles, posters and flier designs, this font has strong enlargements capacity and can be used with other blackletter fonts without anachronism.